Once a “Portalier” has been appointed by us and has an exclusive geographical area to work within, we deliver an intense Training Schedule for them to follow, covering all aspects such as – technical features of the product, pricing, range of design options, colour finishes, marketing & everything else associated with offering expert advice to their customers. We have the only Showroom & Training facility of its kind in the UK & intend to hold regular training sessions “in-house” for all members of a UK “Portaliers” staff, covering everything from not only what’s listed above but also installation training, aftercare support, all aspects of Gate Automation & maintenance / servicing in the future. By offering this level of support to all of our UK “Portaliers” & managing the network continuously, we feel that we have a business model that we can really grow & within the next 2 years or so we hope to have expanded our network to 100 UK “Portaliers”, covering every region throughout the UK. 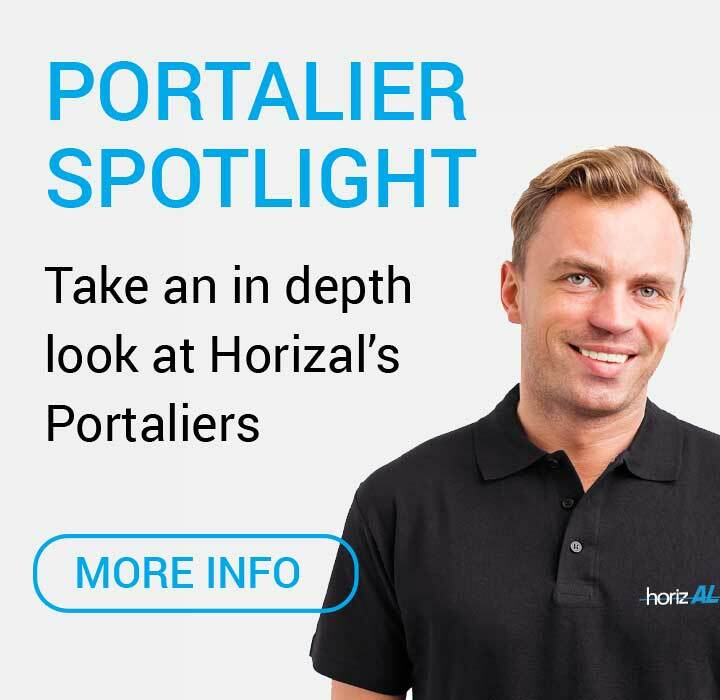 In order to remain totally focussed, our aim is to visit each of our UK “Portaliers” on a regular basis also, offering training, advice & support, to make sure that they are committed to offering the same excellent product & service that we are trying to deliver. We also plan to support our UK “Portaliers” with local press releases & joint advertising campaigns in order to promote the brand & empower confidence throughout the UK, in this extremely high quality product.